The official website for Brave Witches has been updated, revealing that the anime will air this Fall. The anime is a spinoff of the popular Strike Witches which featured the cast of the 501st Joint Fighter Wing. Brave Witches will focus on the 502nd Joint Fighter Wing. 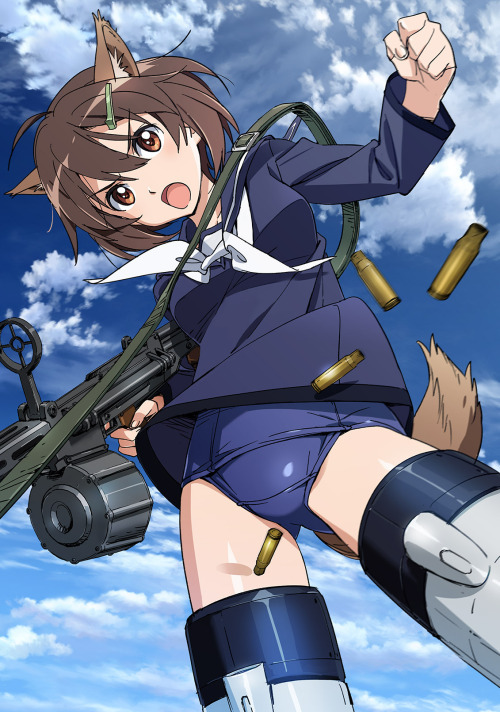 Kazuhiro Takamura is returning to direct Brave Witches, also returning, mechanical designer Hiroyuki Terao and world designer Takaaki Suzuki. Brave Witches will air this Fall in Japan.